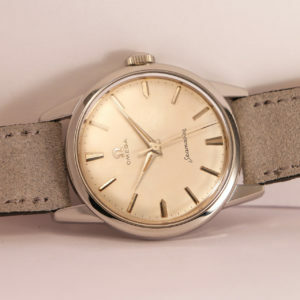 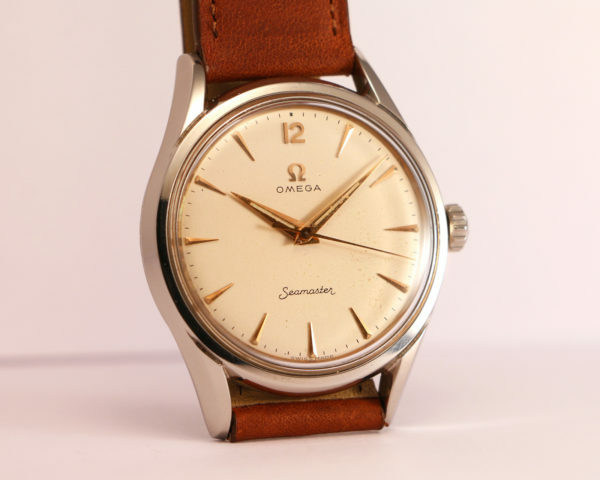 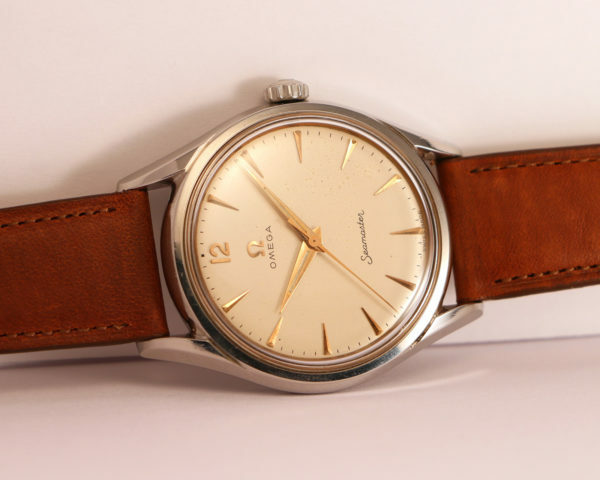 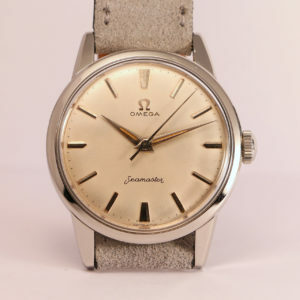 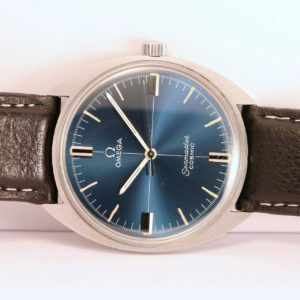 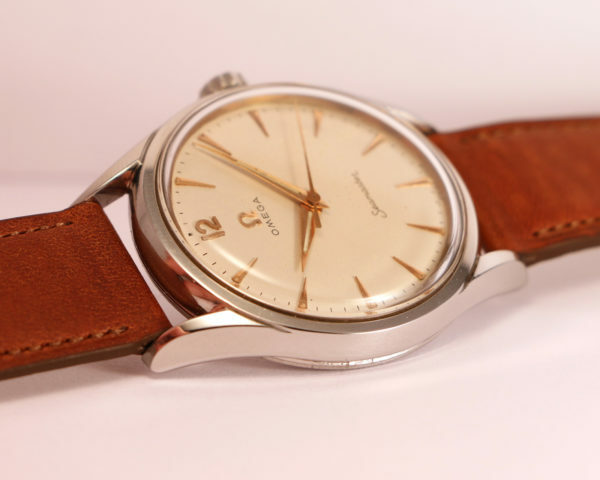 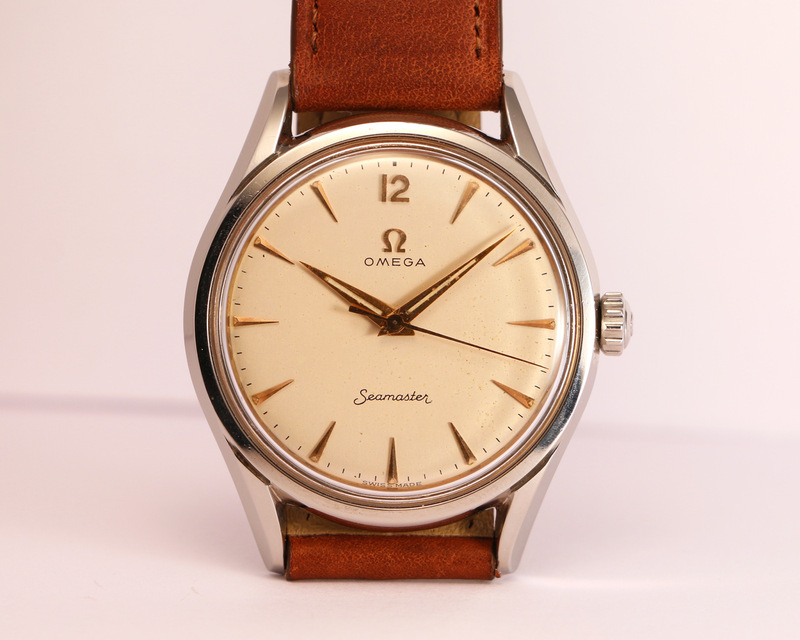 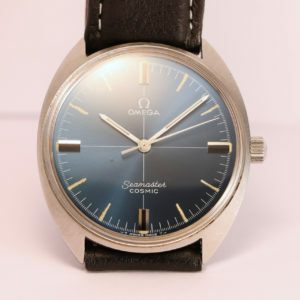 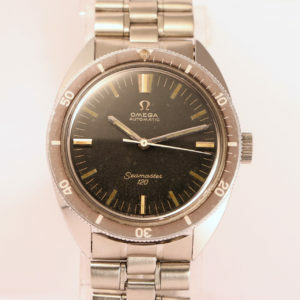 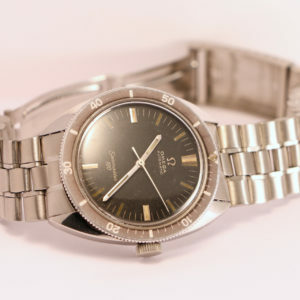 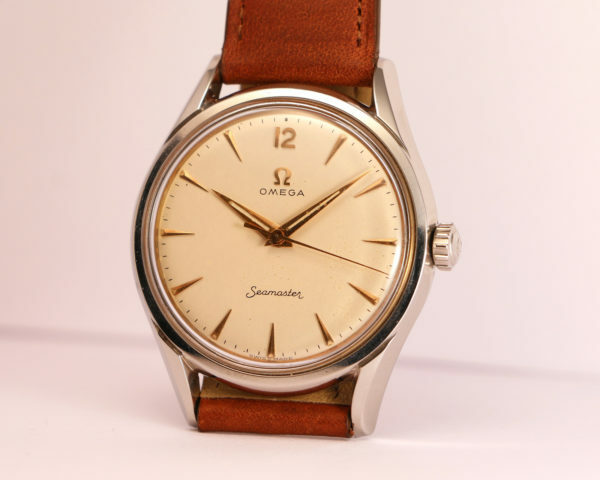 Rare Omega Seamaster 30T2 ref. 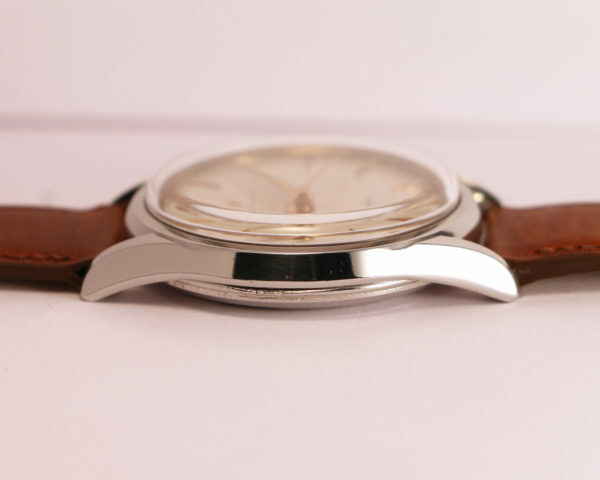 2792 in beautiful condition. 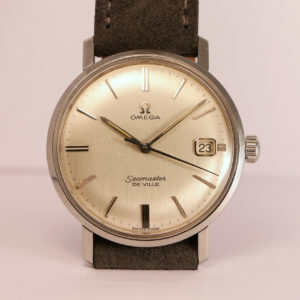 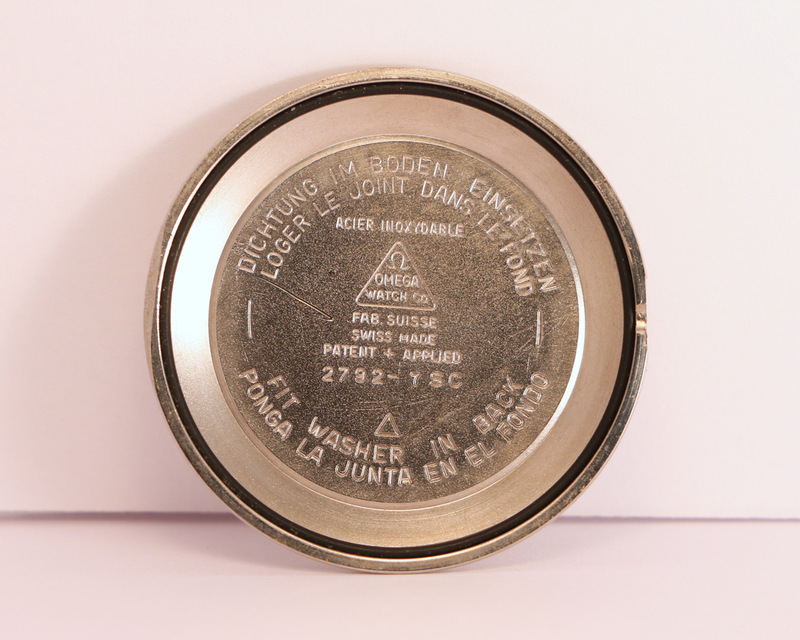 Large size (36mm). 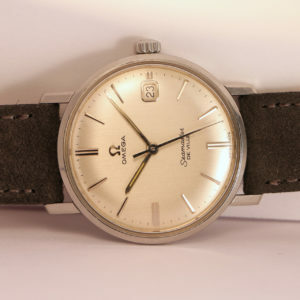 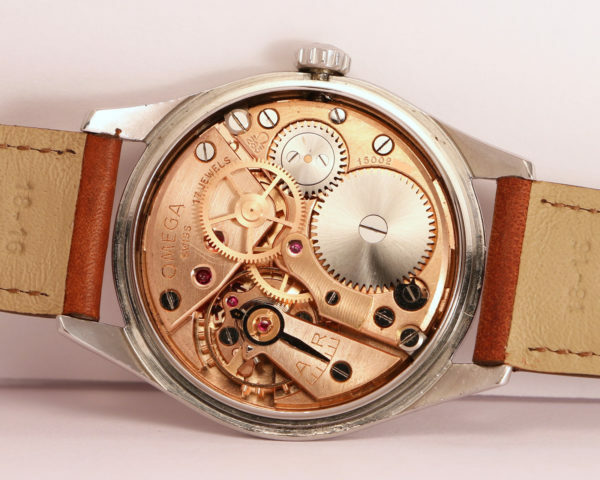 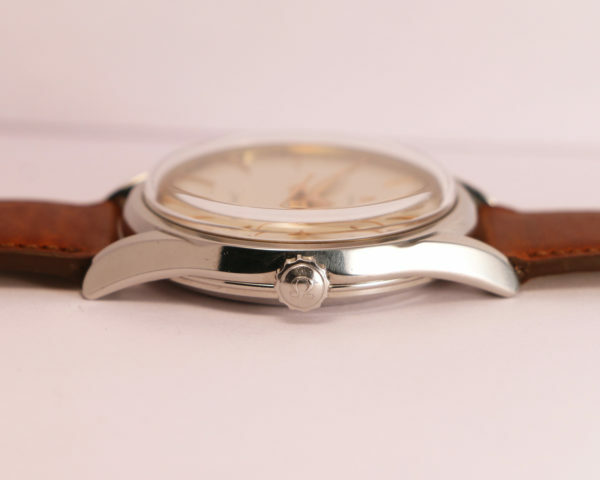 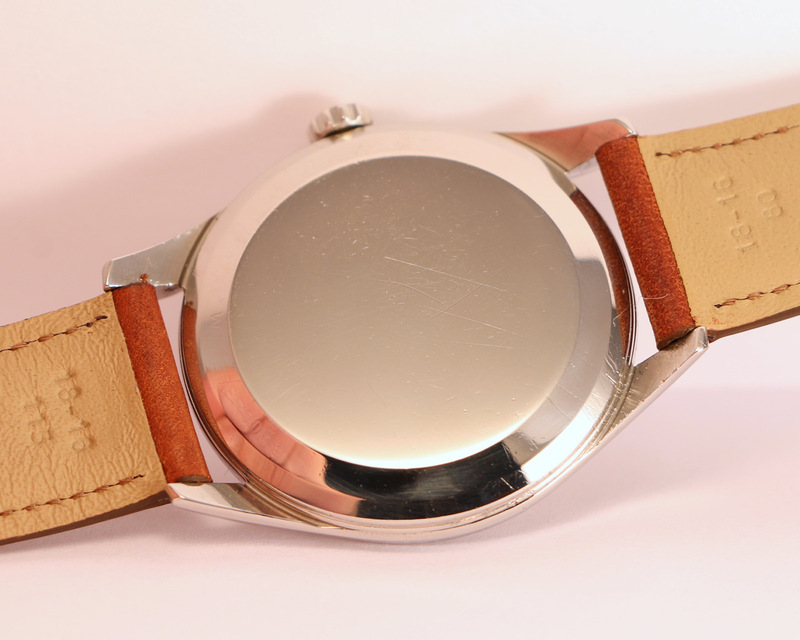 Cream dial with center second and “Seamaster” writing at 6 o’clock. This is one of the nicest configurations you can find !